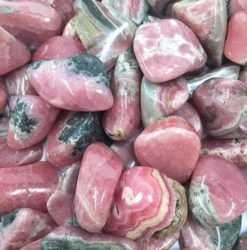 Unakite helps to accept caring love from others as it balances the heart and is an excellent stone for those who are givers, not takers. 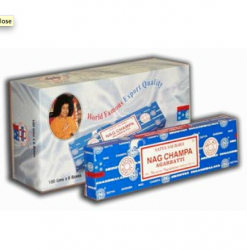 Enhances self worth, self love and self confidence. 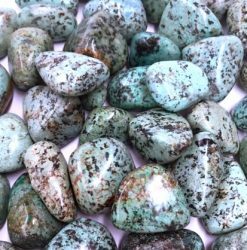 The elements of Red Jasper and Epidote blend beautifully in Unakite Jasper and embody strong, harmonious relationships. 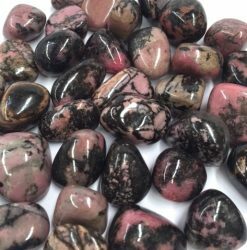 Its pink and green energies balance aspects of the heart, lifting spirits when one is down, and helps to release deep-seated emotions in a slow and gentle way. 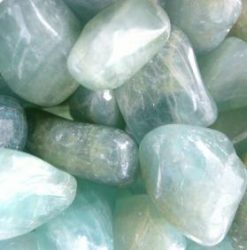 It promotes patience and persistence, and gradually eliminates bad habits and the thoughts and patterns that perpetuate them. 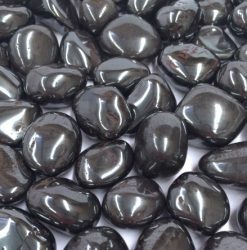 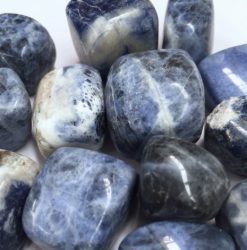 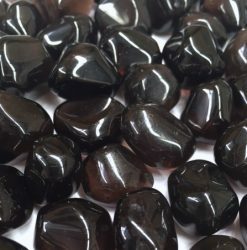 It is a great stone for children’s sensitive emotions, and is particularly good for helping them bounce back from sorrow, grief or disappointment. 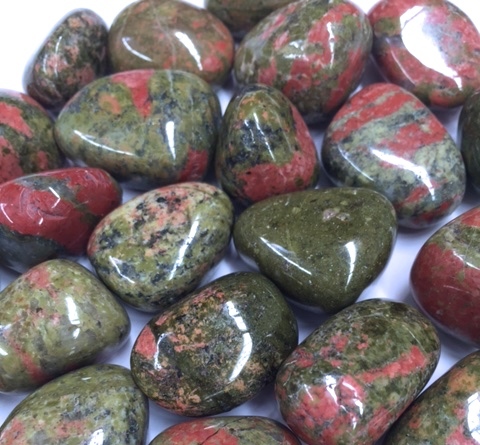 Unakite supports anyone who feels a little lost, overwhelmed, or has trouble focusing on the here and now. 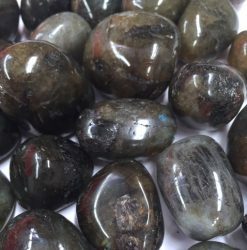 Unakite Jasper fosters healthy relationships through balanced emotions. 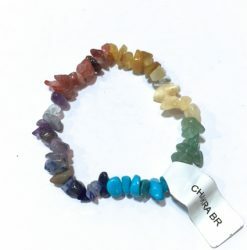 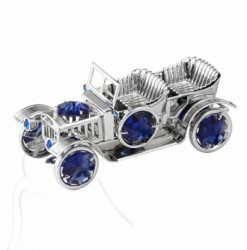 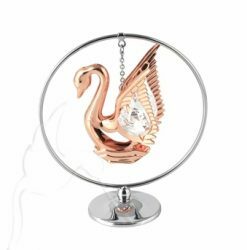 It encourages harmonious partnerships, both in love and in business, and is especially helpful for working closely with a relative or friend where positive personal interactions are vital. 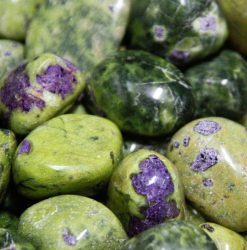 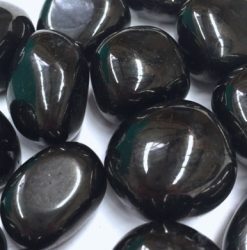 As a professional support stone, Unakite helps increase business success in areas of beauty, aromatherapy, and fashion design. 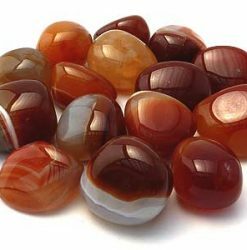 It is also a sustaining stone for marriage counselors and divorce attorneys. 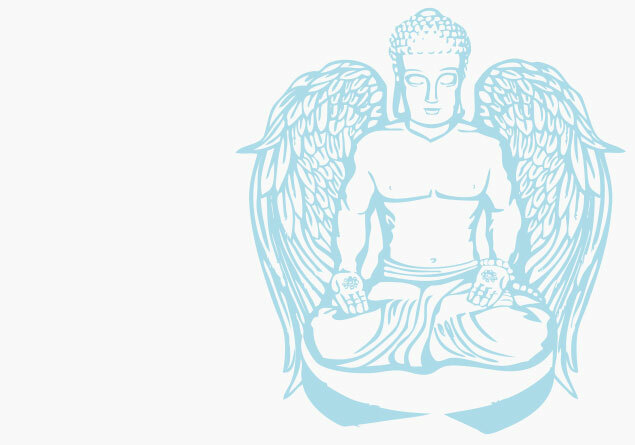 https://www.thebluebudha.com.au #thebluebudha #createmomentsofmagic #inspiration #spirituality #positivity #love #trust #fremantle #perth #gardencity..